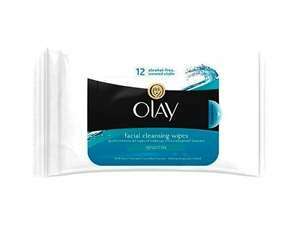 Pre-moistened cleansing cloths for sensitive skin. With aloe vera and cucumber extract. 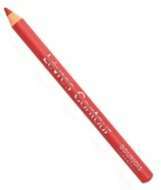 Gently removes dirt, impurities and all traces of makeup including waterproof mascara. Fragrance free. Alcohol free. Won't clog pores.